Wooohooo! 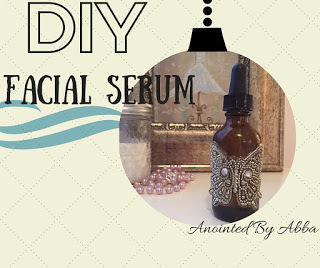 We have yet another fabulous idea from aesthetician Tiffany Oxendale! 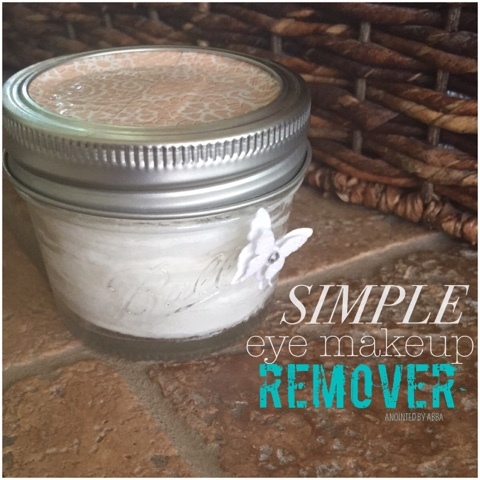 Tiffany played with the lavender & tea tree facial cleansing wipes recipe and came up with the most gentle, simple DIY eye makeup remover recipe – ever! 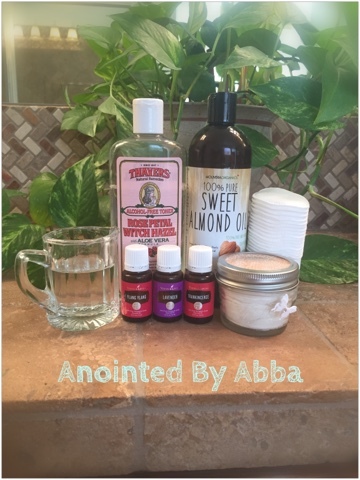 This post is a total keeper – it links to every Anointed By Abba skin care recipe we’ve created to this point! 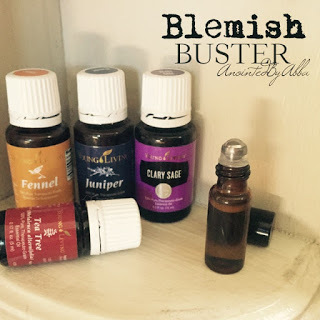 I tested this recipe at the most vulnerable time for my skin. 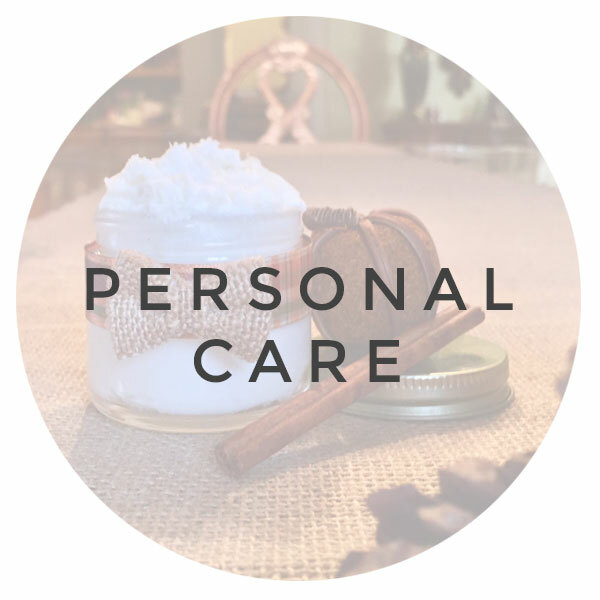 So here it is, I have a confession… For the last 10 years, before Young Living, I have been seeing another aesthetician and getting regular chemical peels on my skin. (Gasp!) Sounds awful, but don’t let the word ‘chemical’ fool you – it’s just a vitamin A derivative. 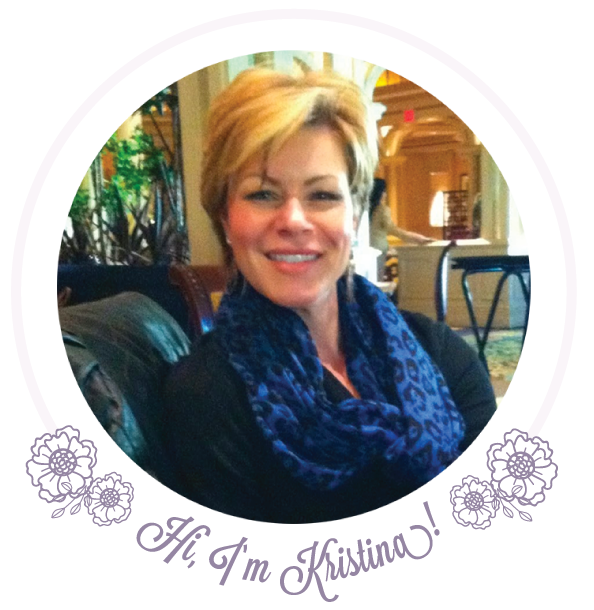 I chalk that up to a well balanced body and great skincare that I MAKE… MYSELF!!! 🙂 (Thank you, Young Living) I did keep the appointment and had the peel anyway, but will be researching and evaluating from here on out. 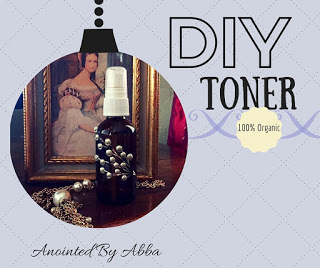 😉 My point is, that I had just had this chemical peel and my skin was reeeally raw when I tested this recipe for DIY eye makeup remover, but it’s surprisingly extremely gentle! 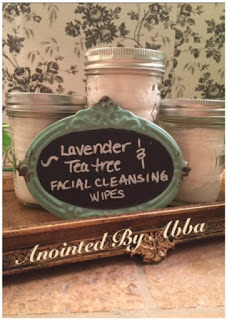 I’m also surprised because – if you’ve read my blog about the lavender & tea tree facial cleansing wipes recipe (link below), I swear on a stack of Bibles that the organic witch hazel is the reason it doesn’t sting my eyes. NOW I believe the reason is because there’s so little Castile soap in it! 😉 Mmhm! I also learned that the Thayer’s brand of witch hazel, both rose petal and aloe, are very, very mild and they’re perfect in this recipe! 1 Tablespoon of distilled water. Frankincense is very good for both skin and eyes. 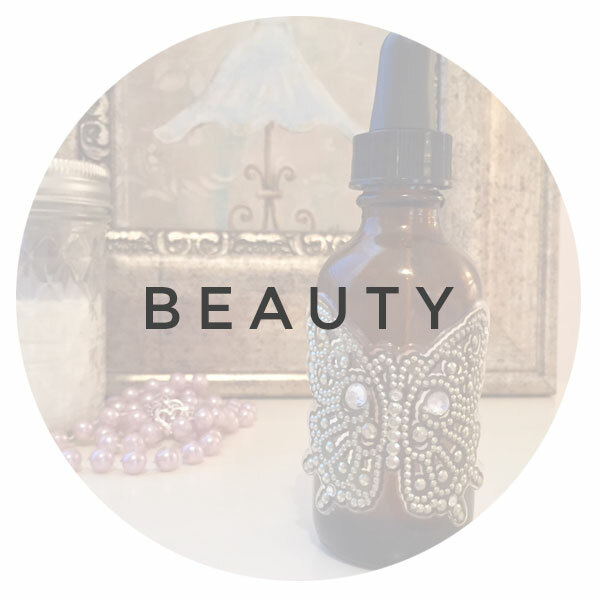 If you research what frankincense can do applied topically around the eyes, I’m sure you’d agree – it’s a great choice. 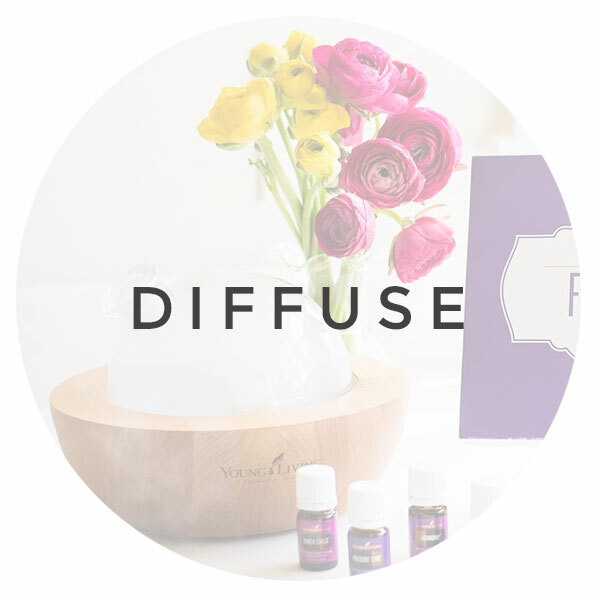 You’ll want to google frankincense and eyes and see what you learn! Lavender is nicknamed ‘the Swiss Army knife’ of essential oils because it is so incredibly versatile. I often apply lavender to my hands and cup my hands over my eyes to help reduce feelings of irritation. So, lavender was a natural choice in this mixture. We know how wonderful lavender is for our skin, always helping it to heal and be it’s best! I found the best way to mix the ingredients is to put the lid on the jar and shake it up. Immediately after, drop a small stack of cotton rounds in it. Press them down gently enough so that you don’t force that precious liquid to spill out, and then keep smooshing cotton rounds into your jar until the cotton pads are just damp. You don’t want them very wet. I’d say I was able to stuff about 40-50 in my little jar. It’s been such a pleasure using this eye makeup remover! I confess! I have used it when I had no eye makeup to remove! LOL! I suppose it’s prudent to tell you that you should give your eyes a rinse with water and gently pat dry after using these. However, I have used it many, many times and just left it on there, because it feels SOOO fabulous! It smells great too! My skin loves it. My skin loved this when the most gentle of storebought products would normally sting it. This is an A plus product! Make it now!! I’ve also been using this as an all over makeup remover when pressed for time – or just lazy, it’s doing a fantastic job – even with no rinsing! And now I must back that all up with this PSA… I would never, ever try this with another brand of essential oil. Not in my diffuser, not on my skin, never ingested or around my precious eyes. 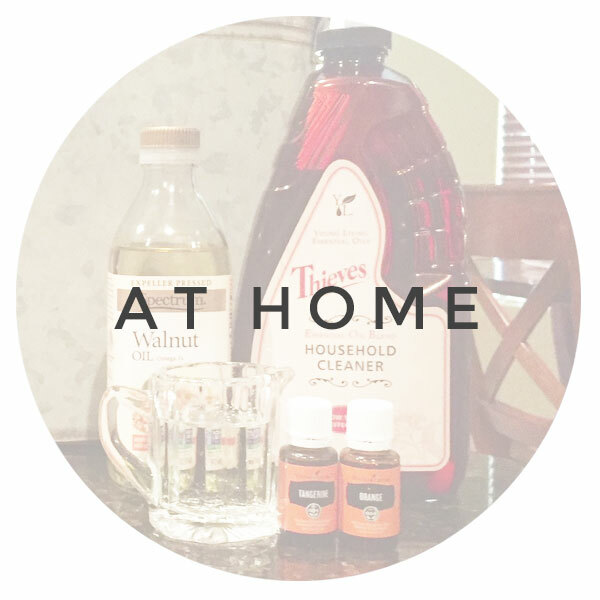 Young Living is the ONLY brand that earns my respect every single day. 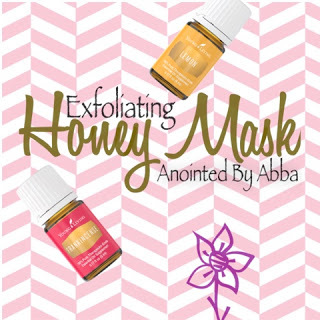 Keep scrolling for more of our DIY skincare recipes! 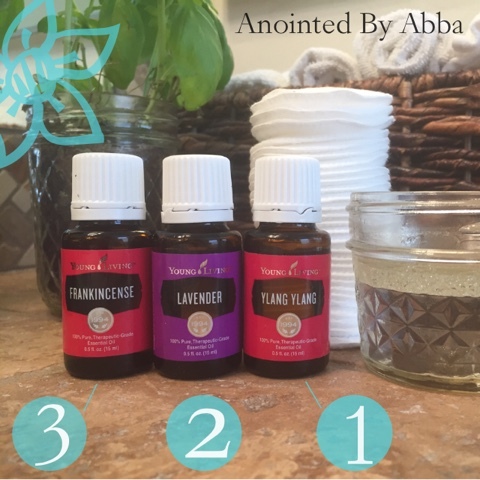 The Young Living Starter Kit comes with lavender and frankincense in it, and those are such a dynamic duo, even without ylang ylang to make this “WOW” recipe. 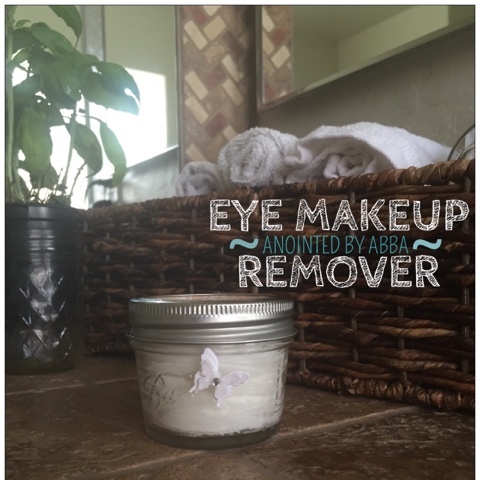 This simple DIY Eye Makeup Remover Recipe is definitely on my list to recommend to someone who just joined Young Living or is looking to ‘ditch and switch’ toxic products for healthier ones. Your members will be SO IN LOVE!! 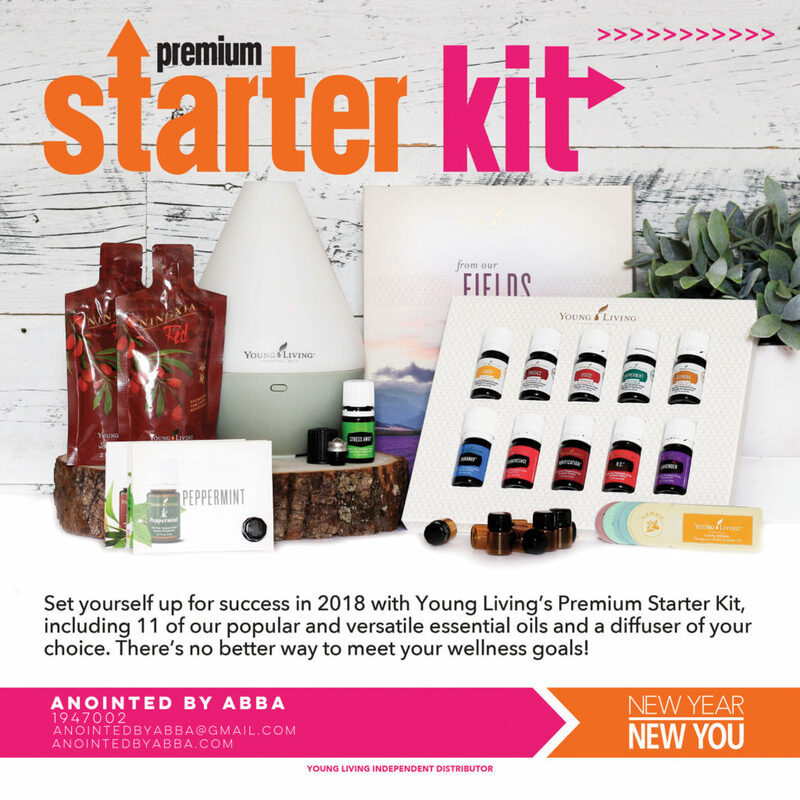 If you do not have a Young Living Premium Starter Kit, ummm….why not? 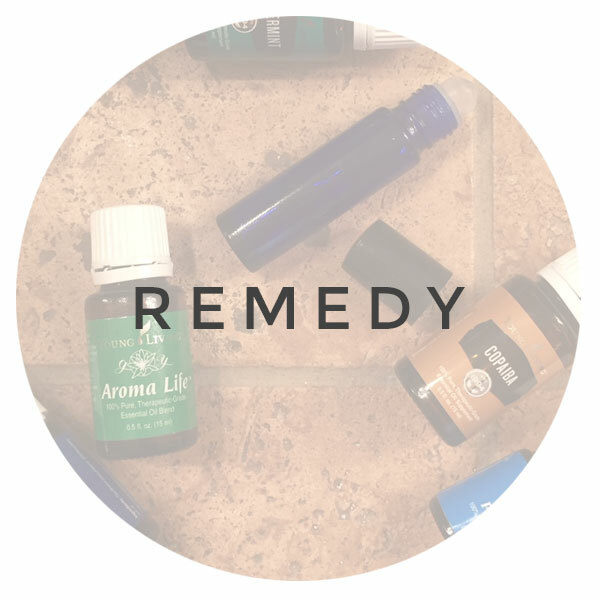 There is HUGE value in having your own resources for natural remedies and simple DIYs and costs less than you think!! 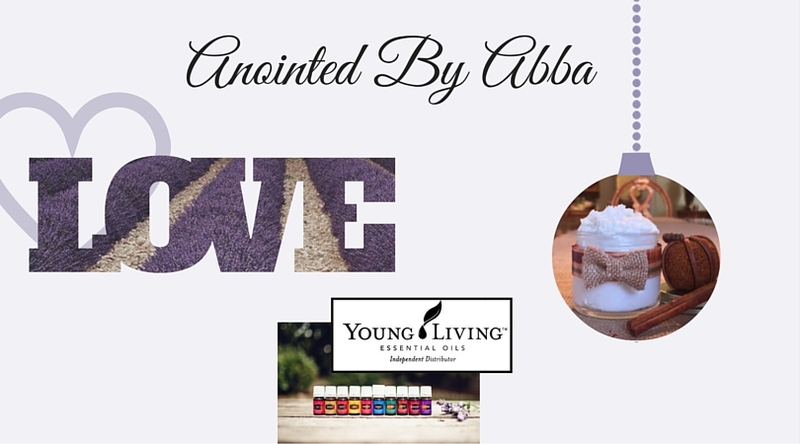 Read about Anointed By Abba’s $25 rebate offer on the Young Living Premium Starter Kit (as well as why there is so much passion behind the QUALITY) here. Anything else you need? 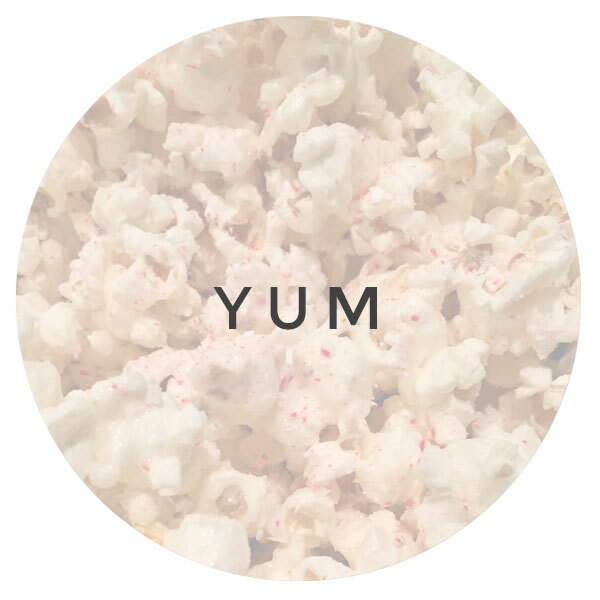 Check out our DIY store!